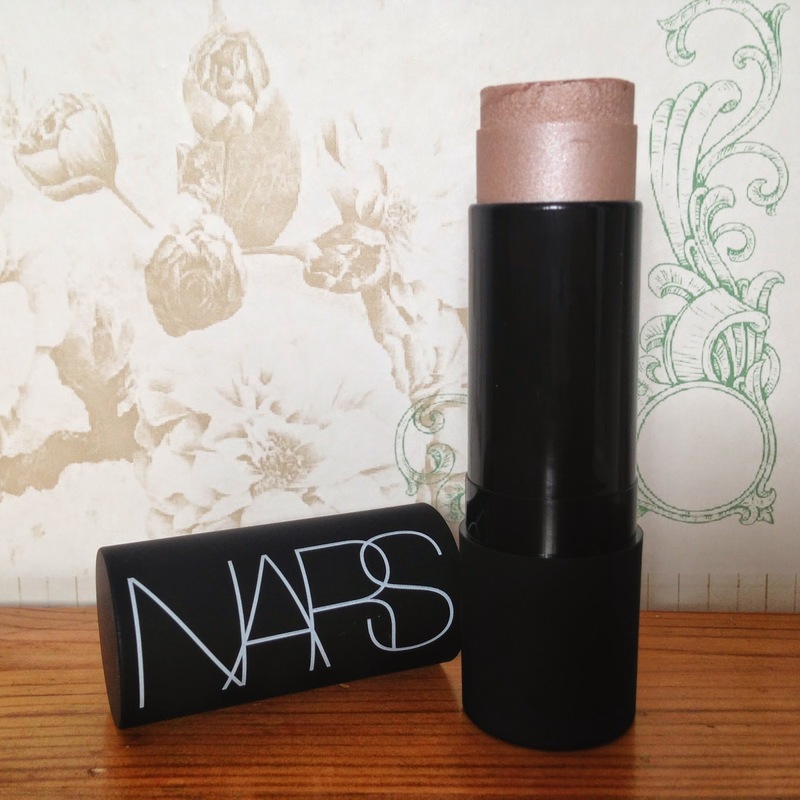 Ais Mc: Beauty | NARS Multiple Review. 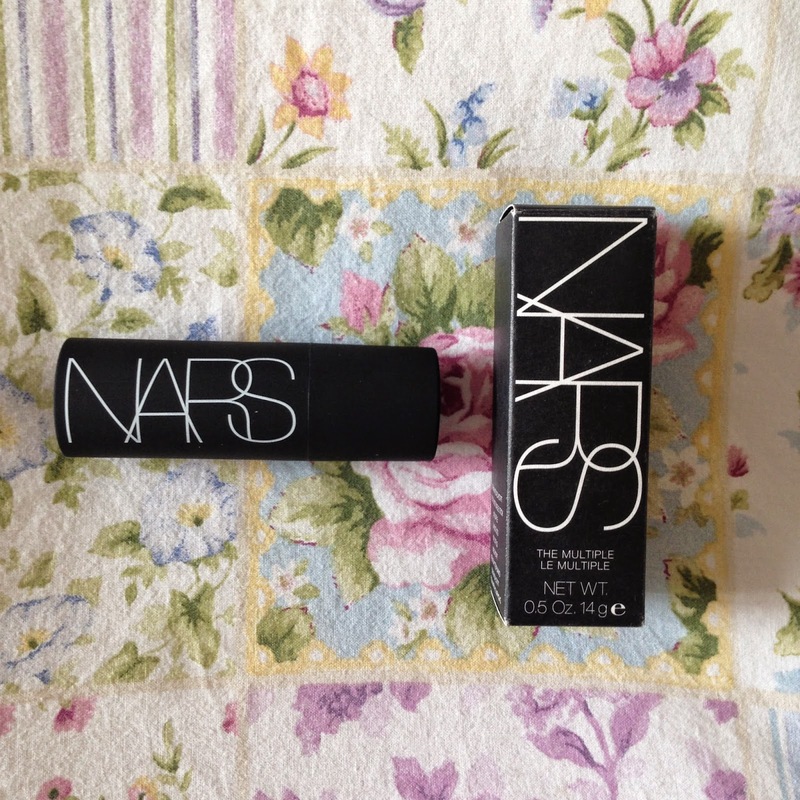 Beauty | NARS Multiple Review. Prior to visiting NARS I had scoped out the products for a while and decided that the Multiple would be a good investment. This multi-purpose stick can be used on eyes, cheeks, lips and body. Although my shade (being a highlighter) will not be going on my lips! 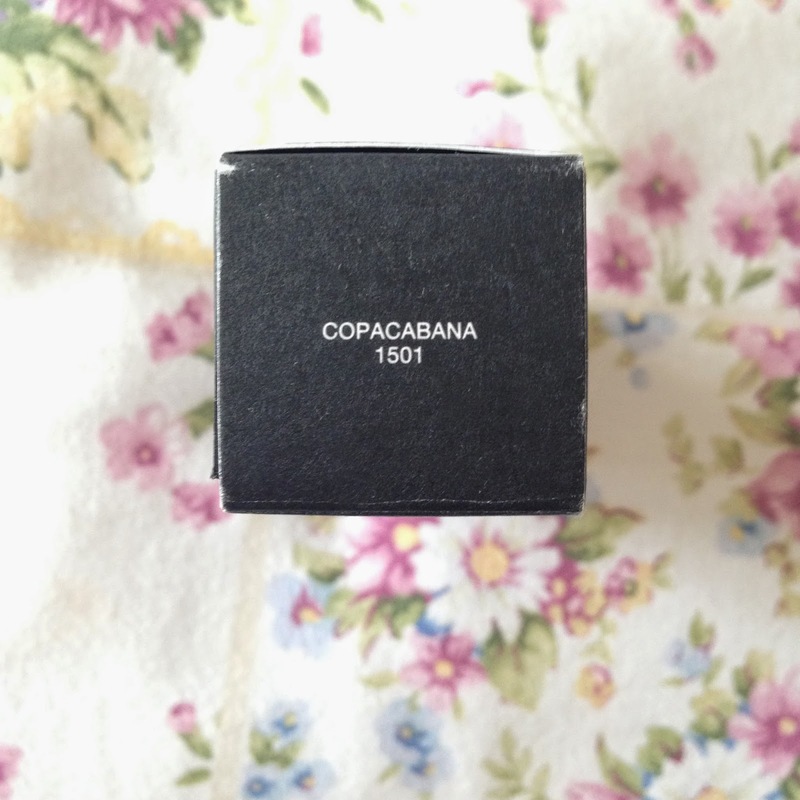 Copacabana is described as a ‘glistening pearl with sheer silver pearls’ shade and it is to die for. This has quickly become my go-to highlighter. This creamy formula blends beautifully on the skin as well as with any product I’ve tried it on. The shimmery highlight is absolutely beautiful. It’s quite subtle and only becomes obvious when you turn your head or in the light, which is personally my favourite kind of highlighter – less is more and all that. I apply this with my fingers as their warmth helps the product blend, although sometimes I buff around the edges with my foundation brush so it looks more natural. Who knew how hard it was to swatch a highlighter? This is gorgerous, I love the pearl effect! Beauty | Illamasqua Matte Lip Liquid. Beauty | Heatless Curls: Fact or Fad? Beauty | Mac Brush Cleanser Review. Lifestyle | London Living.. For 2 Days. Books | An Abundance of Katherines.